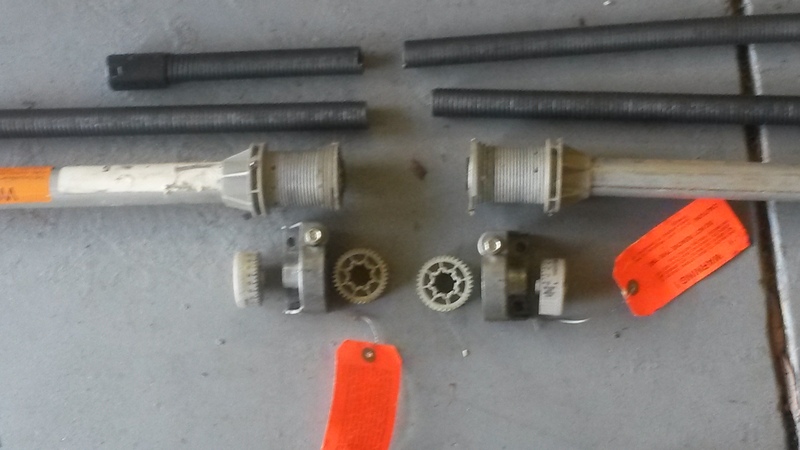 Not All Torsion Springs are Created Equal. 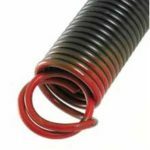 Most Companies carry industry standard for life expectancy for torsion springs, which seems to be getting shorter and shorter as time goes on. Presently 10,000 cycles (up &down) is the industry standard. 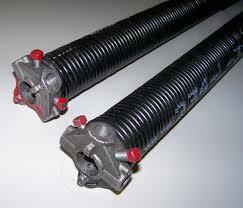 Some companies say they have high cycle springs, but are really only have slightly higher life cycle rating. At Frankies Garage Doors we pride ourselves on having better than industry standard products. 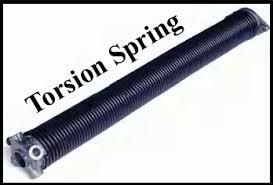 When it comes to Torsion Spring on a standard 7' high garage doors Most of our Torsion Springs range from a low of 32k cycles to well above 55k cycles. Averaging about to around 44k cycles. That’s over 4 times the Industry Standard/Other Guys. And even on 8’ high Garage Doors our average is still 3 times the industry standard. 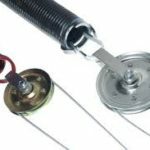 If you are tired of having to replace springs and 4-6 years. Give Us a try. Don't Go Another Day With a Broken Garage Door or Opener. Phone, Text, or Email for your convenience.